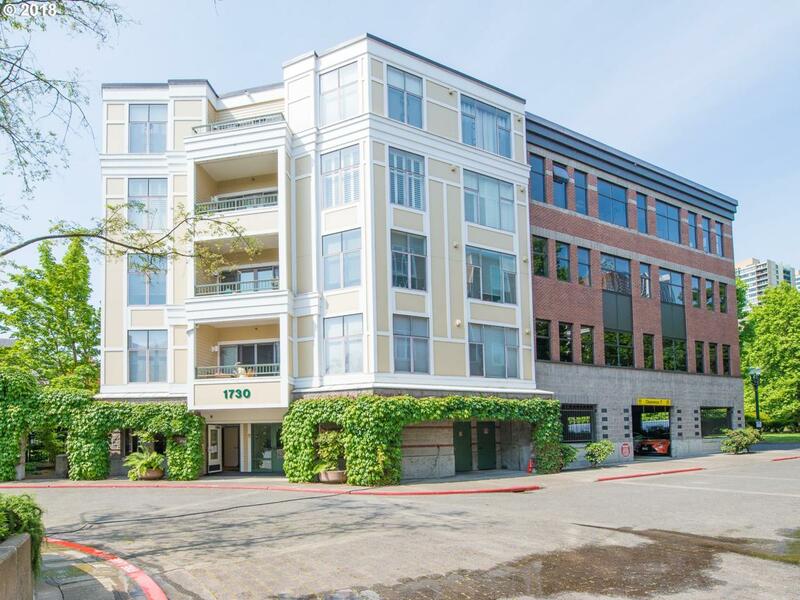 Enjoy the WATERFRONT AND URBAN life in this light filled 1 bed/1 bath condo. Walk through the common area to River Place for coffee, meals, sipping wine and watching harbor life. Take the streetcar to Downtown or the Pearl. Enjoy this quiet close-in retreat as your home or 2nd home for that slice of Portland life.